Wilma M. Anderson, 92 of Winona, MN died Tuesday, November 14, 2017 at Saint Anne Extended Healthcare, Winona. Wilma Mae was born September 16, 1925, in Calhoun County, IA to Ollie and Agnes (Wohne) Workman. She married Sylvester Anderson on June 29, 1958 and they were later divorced. 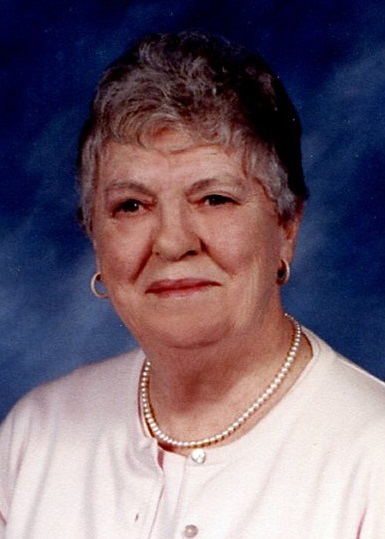 She was a member of Faith Lutheran Church, Winona, for many years. She is survived by two sons: Robert (Karen) Anderson, Minnesota City, MN and William (Deborah) Anderson, Berwick, ME; six step grandchildren and 10 step great grandchildren; a brother James (Rhea) Workman, Tomball, TX; a sister Mary (Harry) Gunnerson, Annadale, MN; and other relatives. She was preceded in death by her parents, and three brothers: Gerald, Roger and John Workman. Visitation will begin at 1:30 p.m. Sunday, November 19, 2017 at Fawcett Junker Funeral Home, Winona and the funeral service will follow at 2:30 p.m. Rev. Mark Dumke, pastor of Faith Lutheran Church, Winona, will officiate. Entombment will be at Woodlawn Cemetery. There will be a luncheon following the service at the funeral home.